I came across a great thread on ReefCentral about Designer Fish, and as I read I noticed quite a number of misconceptions regarding certain fish, specifically the Picasso and Snowflake clownfish. Several people who participated in the discussion had the idea that these clownfish were genetically altered or designed to look the way they do currently. This notion, if true, would mean that somebody took a normal Amphiprion ocellaris or A. percula clownfish and physically altered their genetic structure to get a desired physical expression of those genes. There is the possibility of genetically modifying fish to look a certain way (as pointed out in the ReefCentral thread), but the idea of this occurring among Picasso and Snowflake clownfish is an incorrect one. Many people despise these fish because of these incorrect ideas. I’m hoping to clear some misconception about these fish for a least a few people, in hopes these captive bred oddballs become more prevalent in the hobby. I’m not doing this to promote organizations like ORA or C-Quest, but because for every Picasso or Snowflake clown in our aquariums, one less wild clownfish gets taken from the reef. 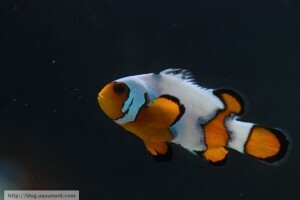 Most people hate Snowflake and Picasso clownfish simply because of the way the fish look. However, others take it a step farther and try to make the fish out to be genetically engineered crimes against nature. What these people don’t understand is that the Picasso trait, for example, is a naturally occurring one. 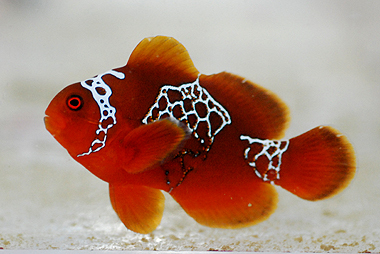 Additionally, clownfish like the PNG Lightning Maroon Clown have been captured in the wild very recently. Why we don’t see these fish in the wild normally can be for multiple reasons. I think the most significant though is predation. Animals that have wild variations of color or pattern from their normal counterparts stand out in their environment. Simplified, predators notice them more easily and they get eaten. Another possibility is mate selection. Animals are very picky about their mates. They prefer to mate with the most genetically fit individual, and fish with unusual patterns may be viewed as being unfit for reproduction. In an artificial environment like our aquariums, fish don’t have a choice of mates usually and will settle for what is available. Hence, we see a success in breeding the “Designer Fish”. The reason we see these fish now is due to an increase in breeder knowledge and efficiency. Years ago, breeders were having moderate success with mating, hatching, and raising clownfish. As their success rate grew, so did the number of clowns being brought up in captivity. As breeding became more efficient, with more offspring growing to maturity, someone eventually discovered that their normal looking clowns were producing a handful of offspring with strange patterns and markings. Some of these patterns included irregular barring (misbar clowns), a complete lack of bars (naked clowns), and extremely asymmetrical barring (Picasso and Snowflake clownfish). 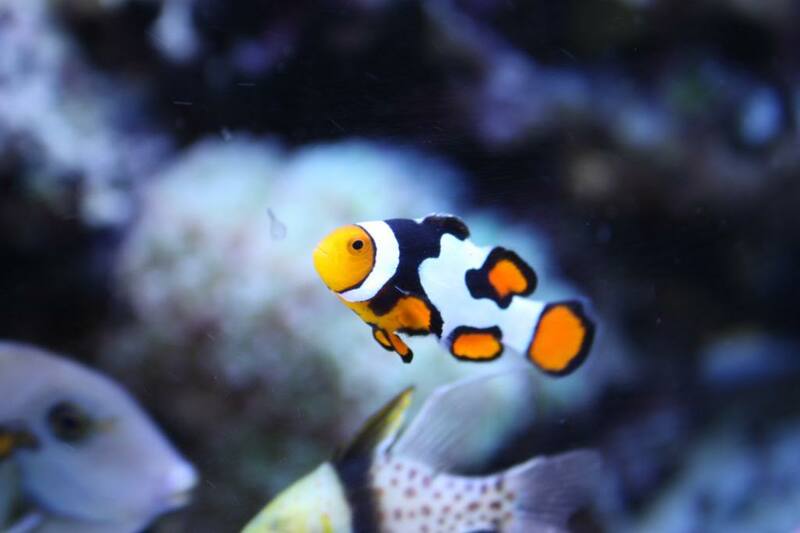 ORA, C-Quest, and a handful of other breeders got their hands on clowns that could produce the “Designer Clownfish” offspring and tried various things to maximize the occurrence of these fish in their breeding attempts. The breeders became very efficient at reproducing the Picasso trait by trying a number of different techniques, including in-breeding, whereby offspring from one generation are bred with each other or members of a different generation. This is where a lot of critics really focus their attack, and with good reason. In-breeding, though natural under some unusual circumstances, can cause several genetic issues. It causes physical deformities in some cases, and makes the animal more susceptible to other ailments. Despite this drawback, I strongly feel that the designer fish are good for the hobby, but more from a conservation standpoint. Sure, I like the way the Picasso Clownfish looks. But the discovery of these designer fish has spurred the aquaculture industry, even to the point that captive bred clownfish sell for the same price, or lower, as wild caught clowns. 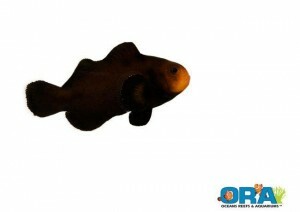 Companies like ORA have even started breeding “Designer Fish” other than the typical Picasso and Snowflake clowns. For example, there’s the ORA Black Saddleback Clownfish (A. polymnus), ORA Mandarin Dragonettes, and multiple dozens of ORA aquacultured “Designer Corals”. The “Designer Fish” may not be up your alley, but they aren’t repulsive “sins against nature”. Regardless of your choice though, always go for the tank bred fish over the wild caught fish. 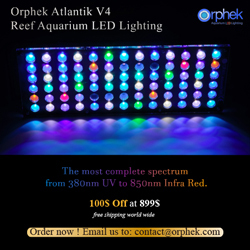 This will help to relieve some stress off of wild reef ecosystems.